Arctic Avenger recently mentioned a comic I once spent months hyping and trying to finish, and seeing as I recently discussed not having released a Hercule Cubbage comic in one year, it seemed like as good a time as any to bring this back from obscurity. If nothing else, it’s another GMod Comic History lesson to bore all visitors of Metrocop! First, a little context: you may remember the PoB/CR-O War, 42 comics depicting the titular conflict between comic groups. About a year later, PoB member Nemi made a comic about getting a McDonald’s balloon, of all things, and Looshkin replied with a comic where he popped said balloon. From that, PoB founder Delirium decided to make a comic starting a new “War” event where the enemy was McDonald’s – yes, that McDonald’s. This “McWar”, as I used to call it, lasted for a few comics but soon started to die out. 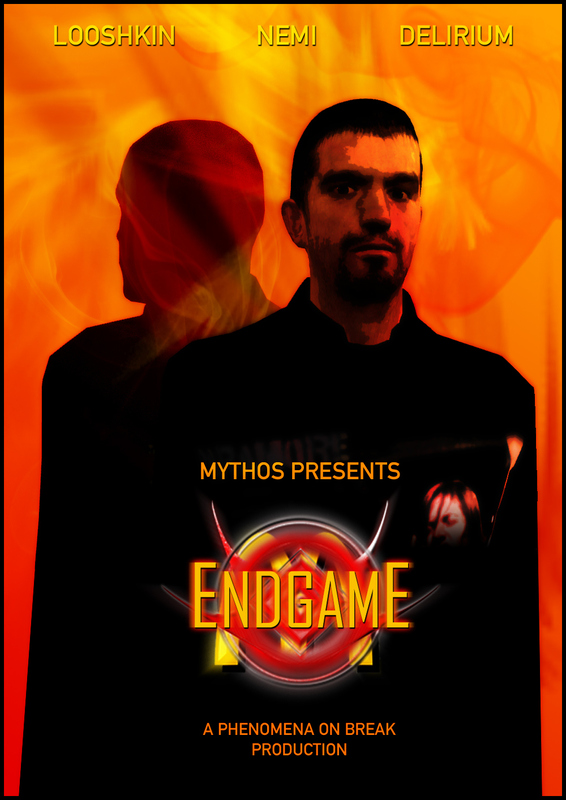 However, I realized that the few comics that were released could actually build a cohesive plot with a few twists, so I announced a finale, called Endgame, which I envisioned as an epic story (back when the word “epic” was all the rage) full of twists, turns, betrayals and redemption. I then didn’t release anything for, I dunno, six months. Maybe a year. I never finished the damn thing, for various reasons. I partly blame ESToomere, who was the resident mapper of PoB way back when, but had even more trouble finishing maps. He started taking too long to finish it, I started taking too long with the middle part of the comic, and eventually it became a running joke and was pointless to continue. The first third of the comic, all that I’d finished, only saw the light of day on the final days of PoB, in early 2010. It really wasn’t my finest moment, and the tragic thing is, I still think the comic itself is decent enough for the time. Still, you learn more from failures than victories, so a lot of things I learned through Endgame were applied to The Adventures of Hercule Cubbage. Perhaps the most important lesson being not too hype too much before you’re ready… as well as actually finishing the comics! If you’re curious to learn more, including a written description of the rest of the comic, check the thread on the Metrocop forums. Again, my apologies to the old PoB crew for never finishing this up. All I can say is, I won’t make that same mistake twice. Hercule Cubbage will return… and in the meantime, there’ll be other comics from talented comic makers to read, so stay tuned! Previous Where in the world is Hercule Cubbage?